According to Amazon "AmazonSmile is a simple and automatic way for you to support your favorite charitable organization every time you shop, at no cost to you." According to Winterhaven "AmazonSmile is a great way to use your Amazon spending to funnel a few extra dollars into Winterhaven's PTSA coffers to pay for extra services to the school!" 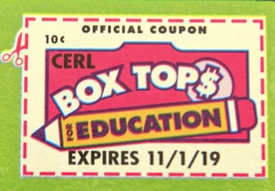 NOTE: You must have an Amazon.com account to use this charity. Log in using your usual Amazon.com account. Click Your Account --> Your AmazonSmile. 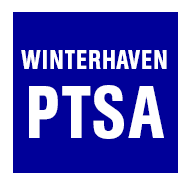 Search for and select Winterhaven PTSA as your charity. IMPORTANT: Every time you are shopping with Amazon, navigate to https://smile.amazon.com rather than https://amazon.com.